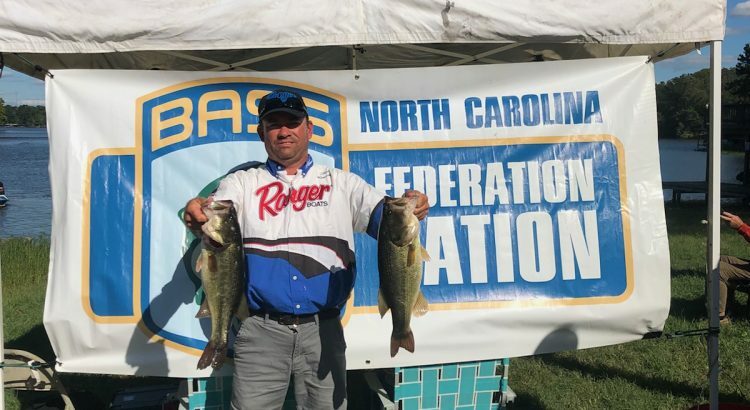 For the 2nd time in 5 years Rob Conway is the Pitt County Bassmasters Angler of the Year. 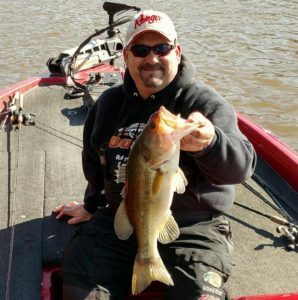 Rob finished the 2018 season with 94.05 points leading all other members by a substantial margin. 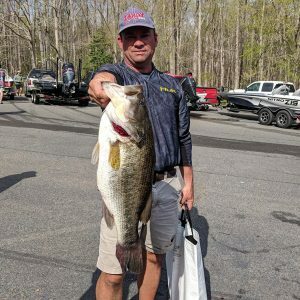 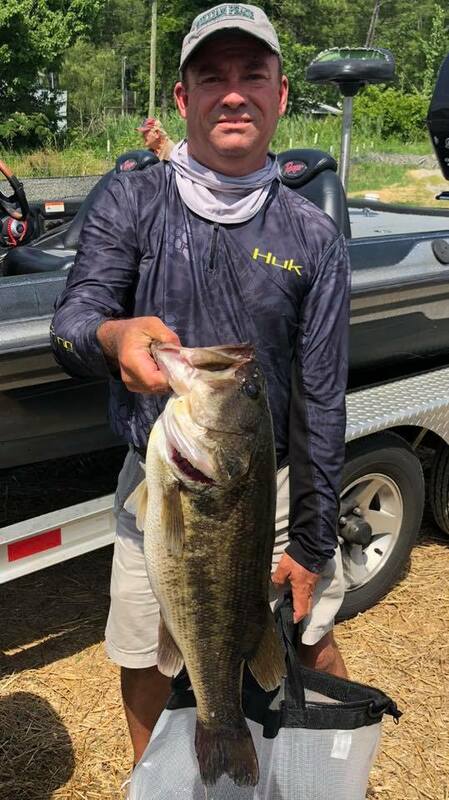 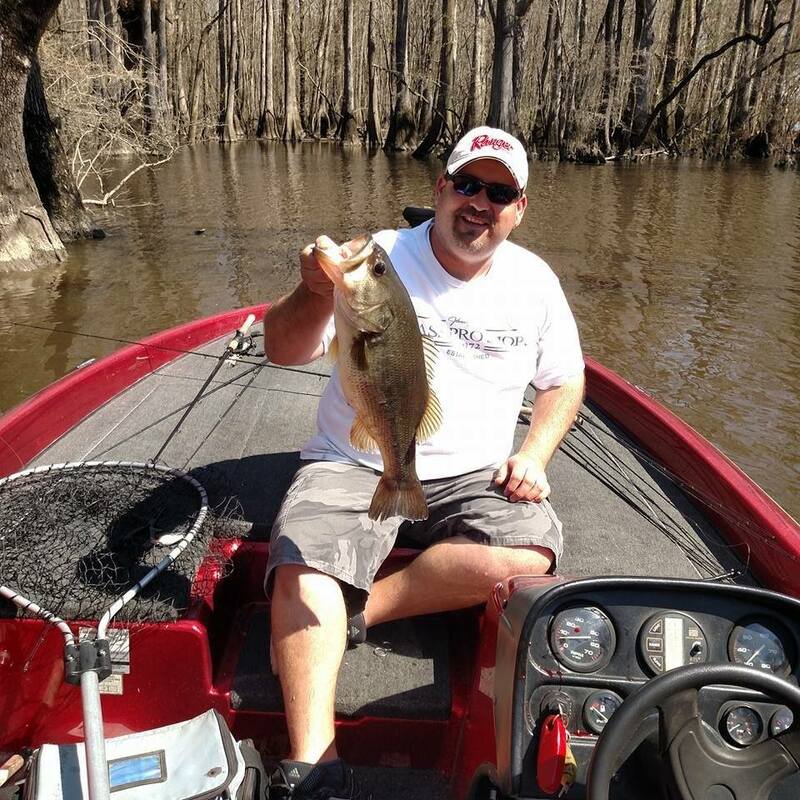 Rob proved to be the most consistent angler in 2018 by finishing 4 tournaments with 13 lbs or greater including a Chowan River tournament in which he weighed in 15.79lbs. 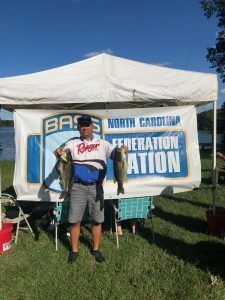 In addition to a great year in the Pitt County Bassmasters, Rob took his momentum to Lake Gaston in October and won the NC Bass Nation Regional Qualifier tournament with a 2 day total of 27.04 lbs dominating the field despite tough fishing conditions. 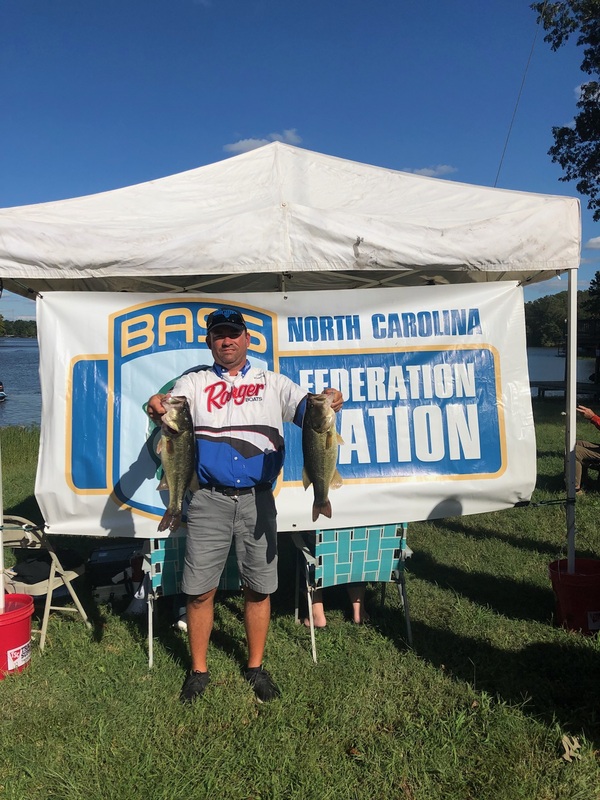 Click here to view the final standings. 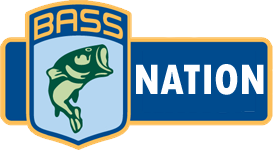 The Pitt County Bassmasters are proudly associated with the North Carolina Bass Nation!